Wait, what? 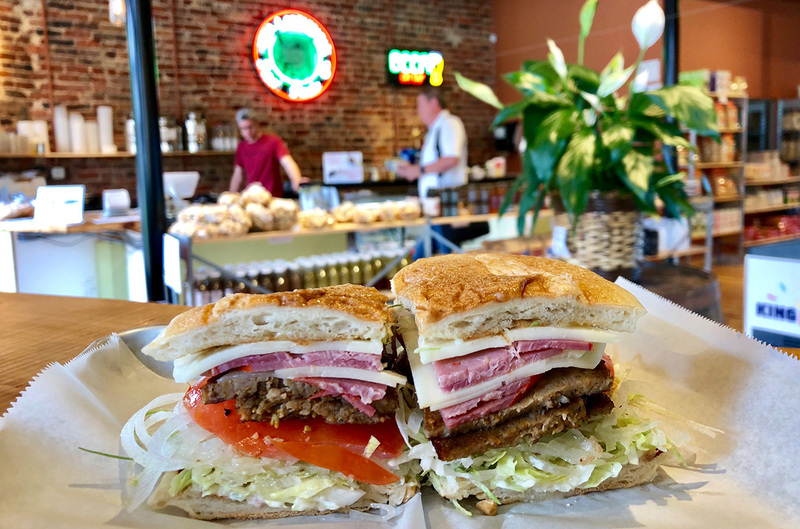 Is the #1 sandwich in Charlotte from a pasta joint? After eating ‘The Royal’ from Pasta and Provisions, my lunch life will never be the same. It’s easily a top 5 sandwich in Charlotte. I consider myself a Charlotte sandwich expert. I eat sandwiches for a living, literally. Wait what? I didn’t even know Pasta and Provisions did sandwiches. Being the conscientious sandwich expert that I am, I dropped what I was doing and made the trip to the new-ish Pasta and Provisions in Wilmore. And I crushed The Royal. OMG. 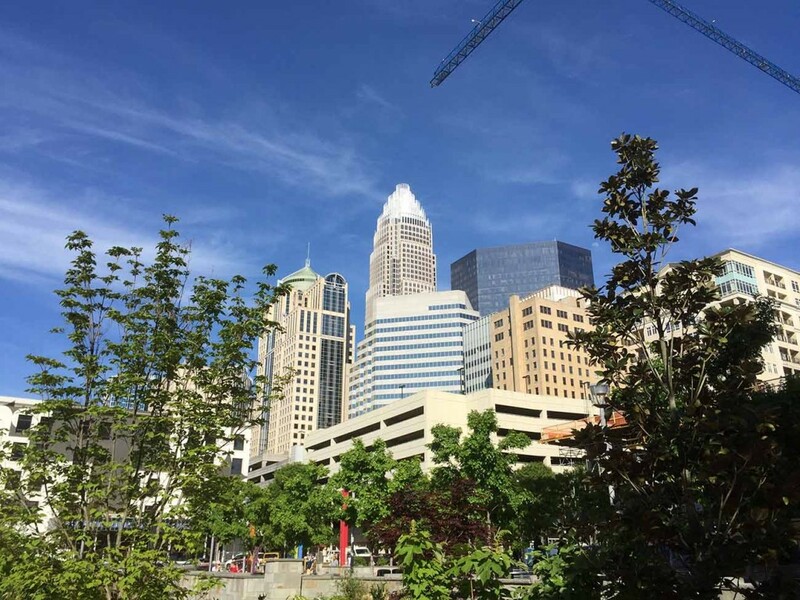 My other top Charlotte sandwich spots? 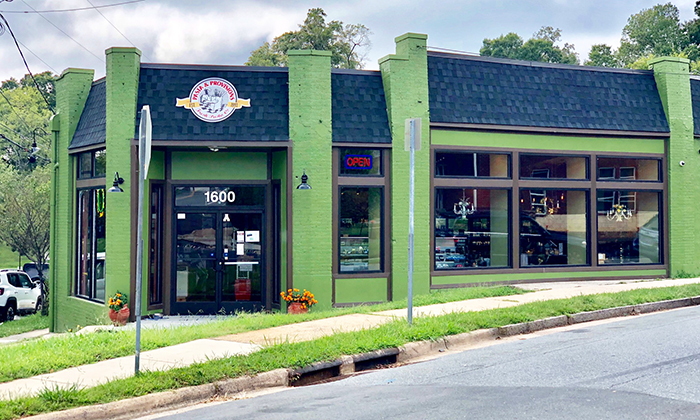 Max’s Sandwich Shop in Elizabeth and Rhino Market (multiple locations). 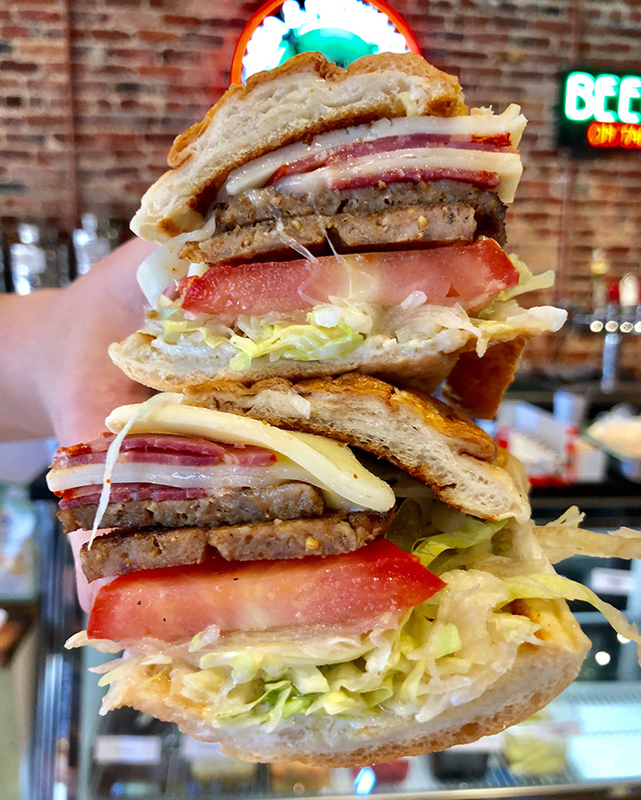 The Royal ($8) consists of capicola, sausage patty, provolone, lettuce, tomato, onion, oil and vinegar with mayo on a fresh hoagie roll. It’s not sloppy, but it’s not small. It’s not unhealthy, but it’s not healthy. It’s not odd tasting, but it’s not common. And I’m now formally inducting it into the Charlotte Sandwich Hall of Fame (CSHF) along with Rhino’s chicken torta, Sandwich Max’s pressed TCB and Pinky’s kinda fried turkey. The Royal comes with a pickle and a few pickled carrots. Pasta and Provisions offers five different sandwich options: the royal, Italian cold cut, meatball, turkey and caprese. You can make any a combo for an addition $3 which means you get a choice of side salad (kale, caprese) or cannellini bean or chips and a drink.